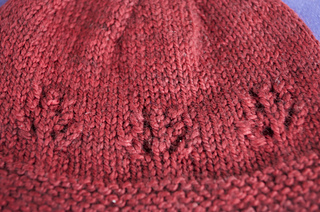 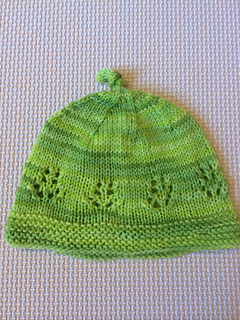 The Maile Beanie was inspired by Nikki Van De Car’s Maile Sweater. 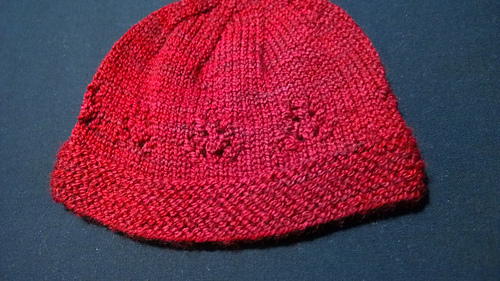 I designed this beanie to coordinate with the sweater using one of the lace patterns and the garter stitch edging. 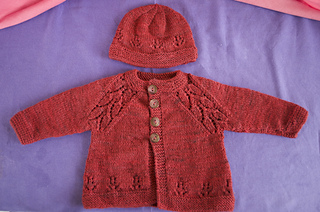 If you would also like to make Nikki’s beautiful Maile Sweater, you can find her pattern on Ravelry here. 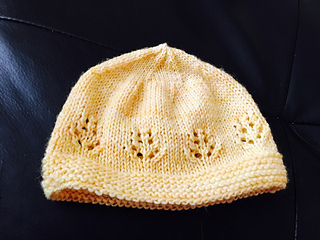 Advanced beginner - you will need to know how to knit, purl, work in the round, decrease and basic lace.